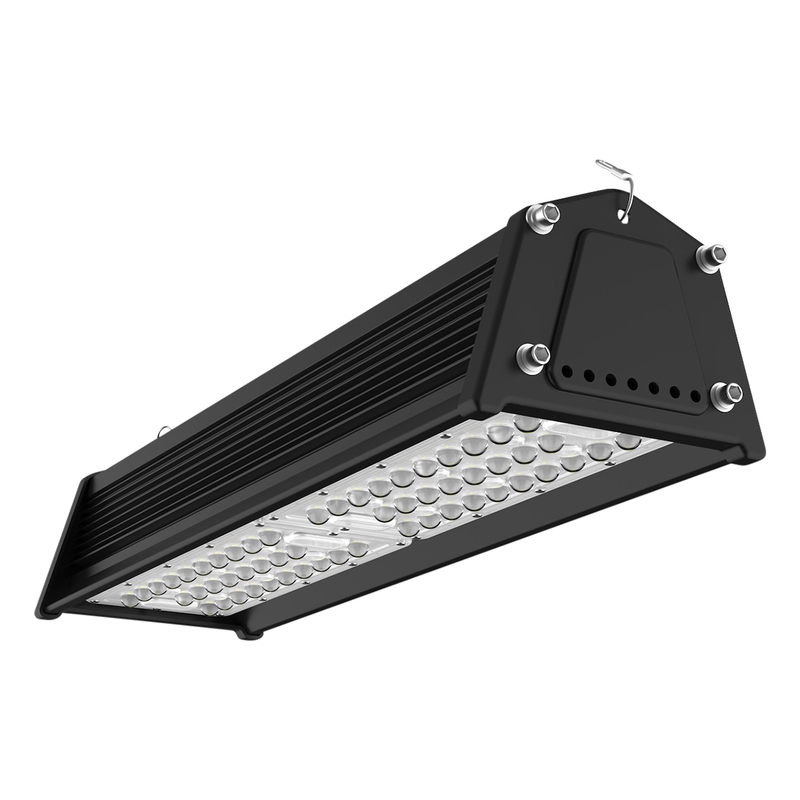 The 90W LED model is equivalent to a 225W HID/HPS/MH alternative, and thus capable of saving approximately 60% energy in comparison. 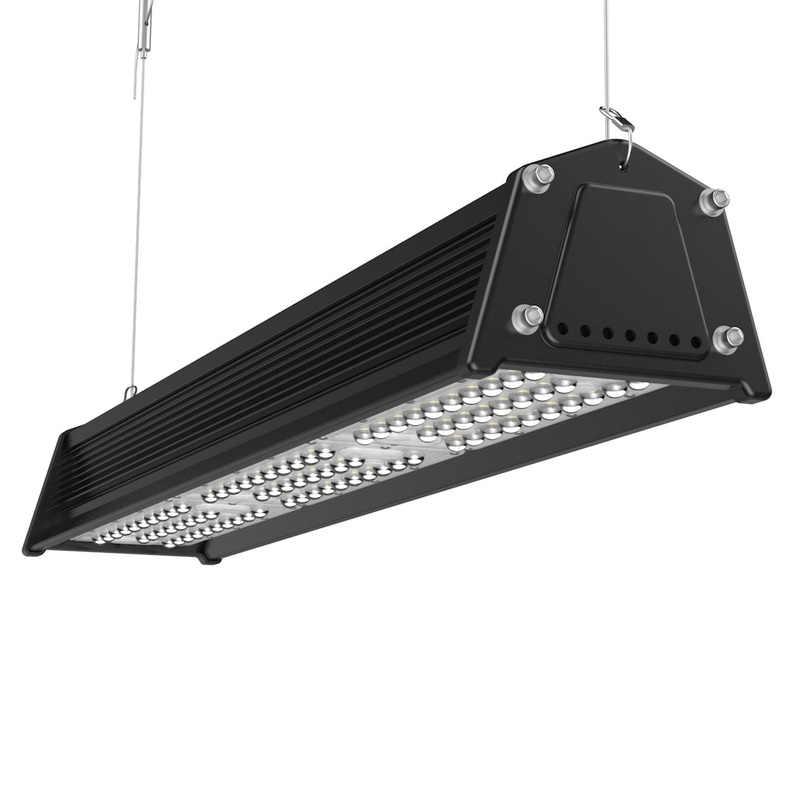 InnovateLighting’s specialist linear LED high bays have been designed to be a powerful directed light solution that can accurately illuminate the aisles and racking areas of industrial warehousing facilities. Our range is highly efficient, easy to install and produces an excellent quality of light. 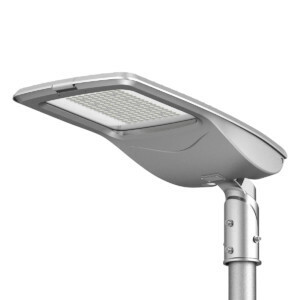 Suitable for areas with a mounting height of 5 meters up to 30 meters.